Pictures Theatrical Show "É Fogo!" 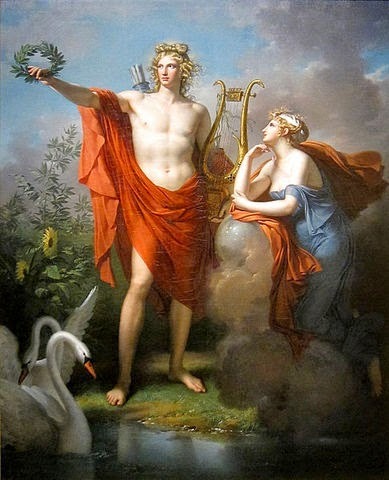 (It's Fire!) 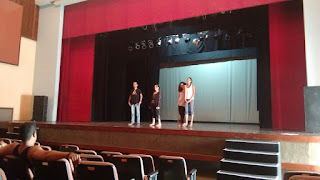 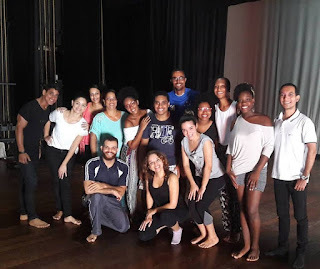 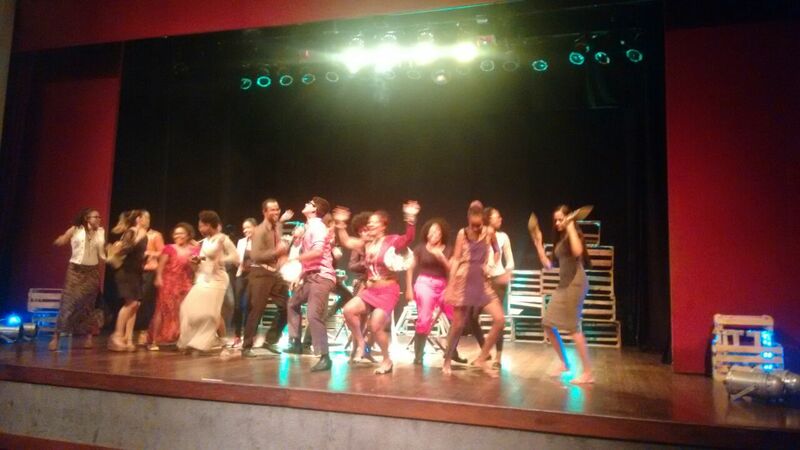 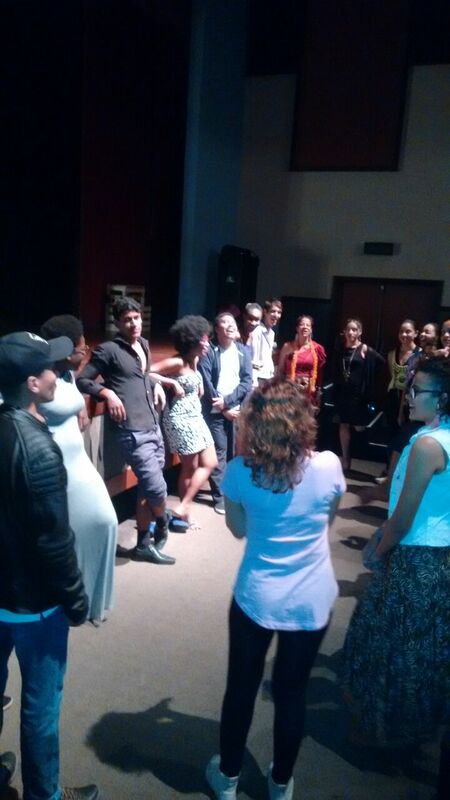 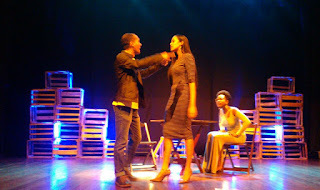 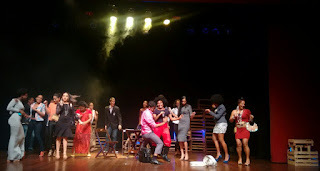 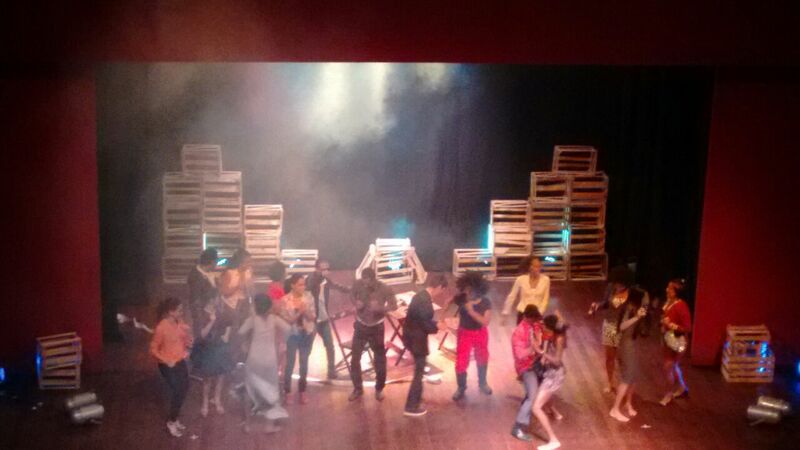 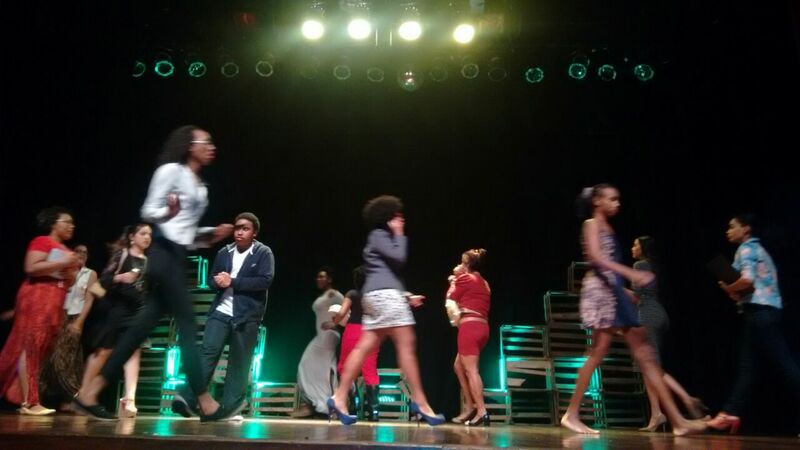 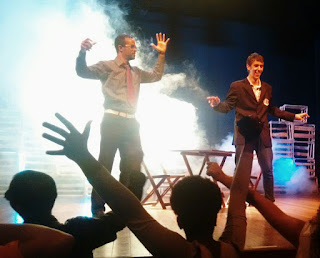 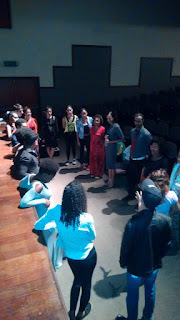 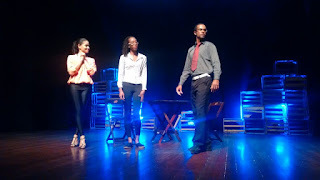 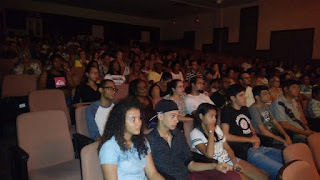 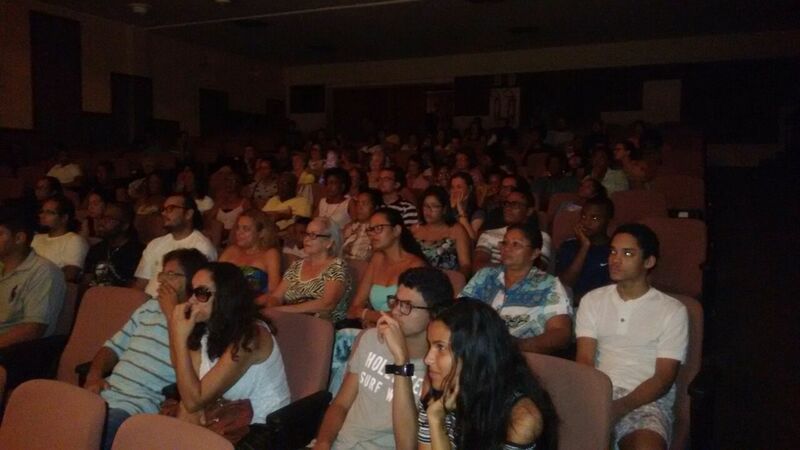 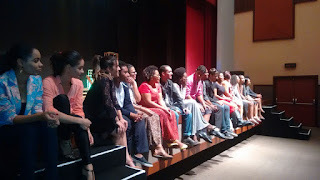 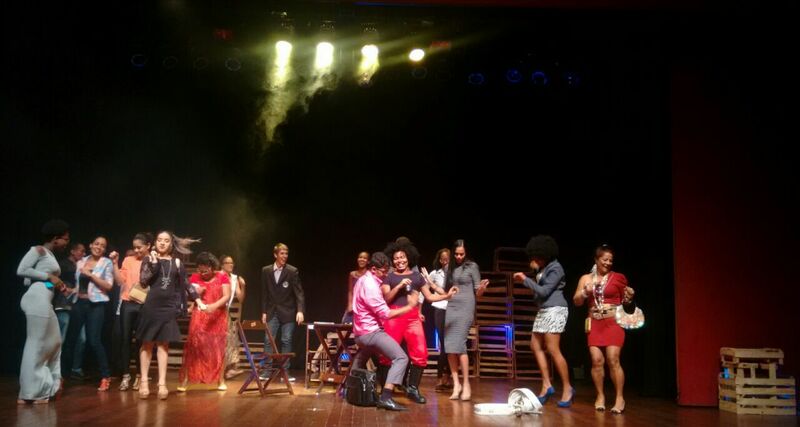 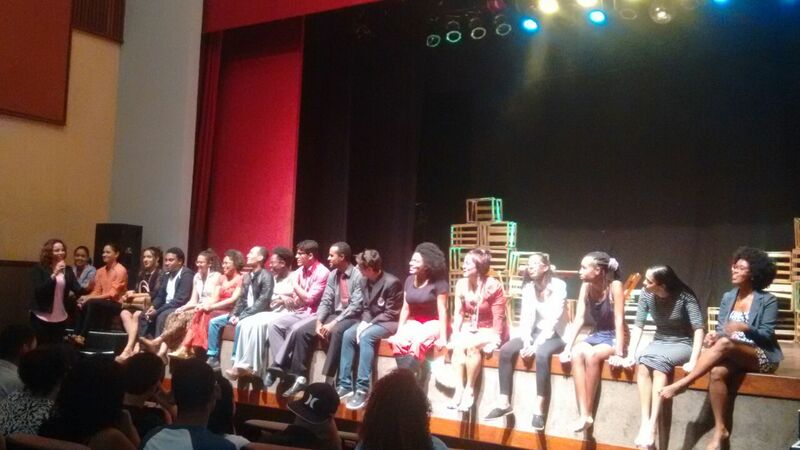 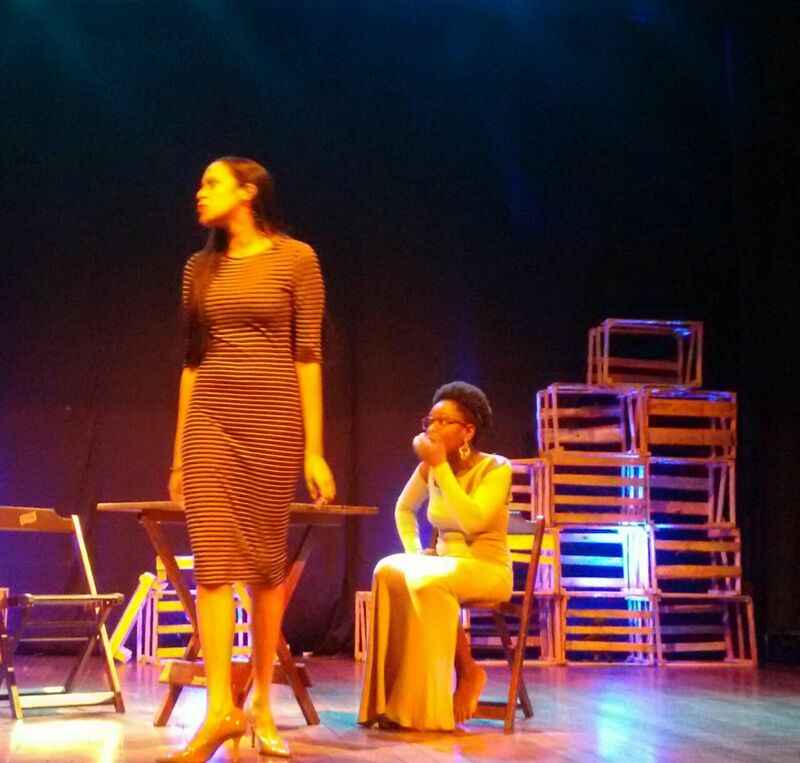 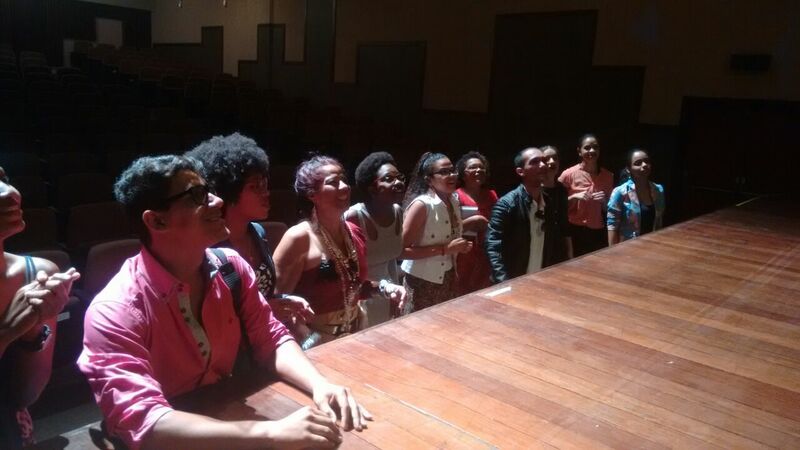 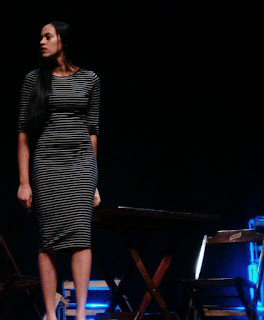 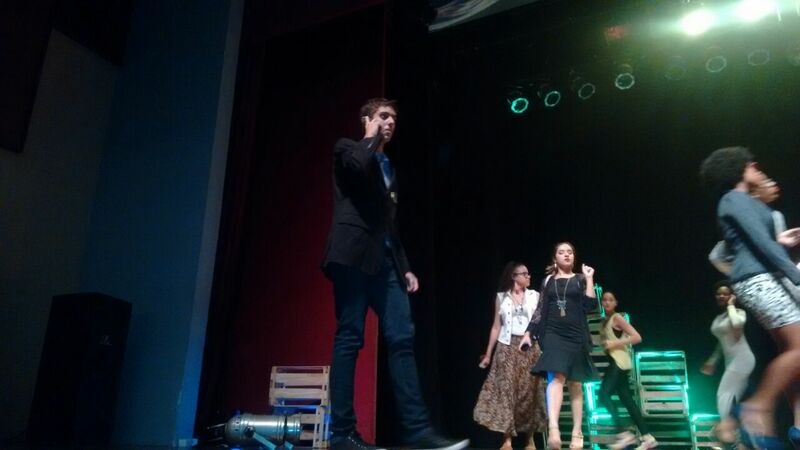 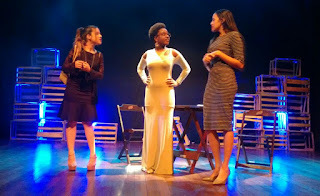 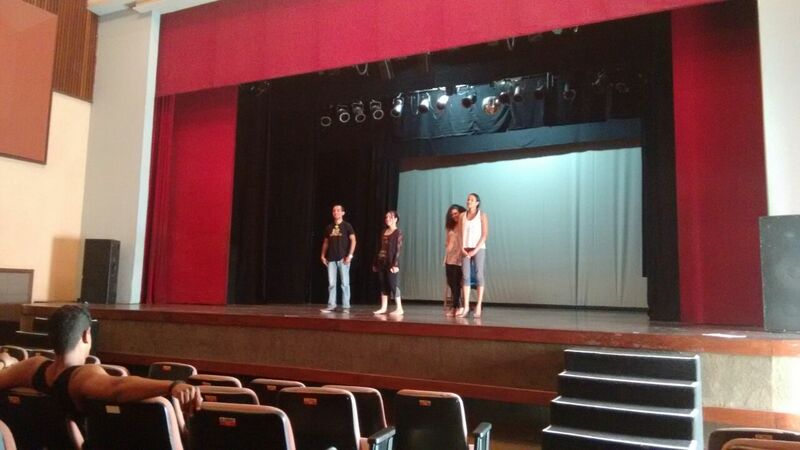 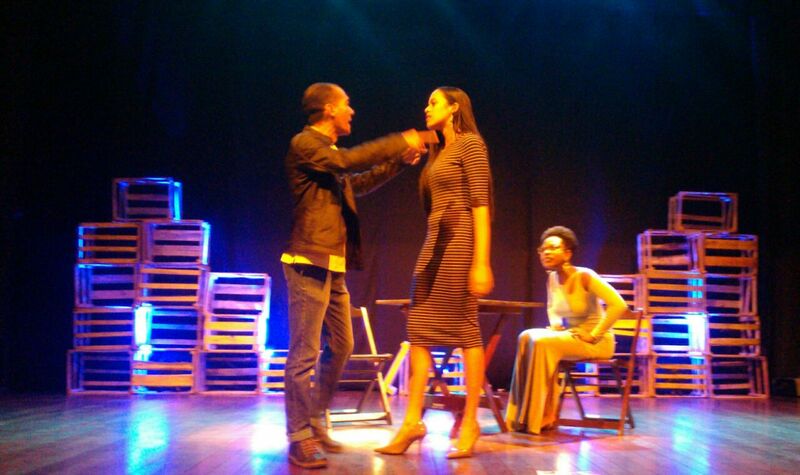 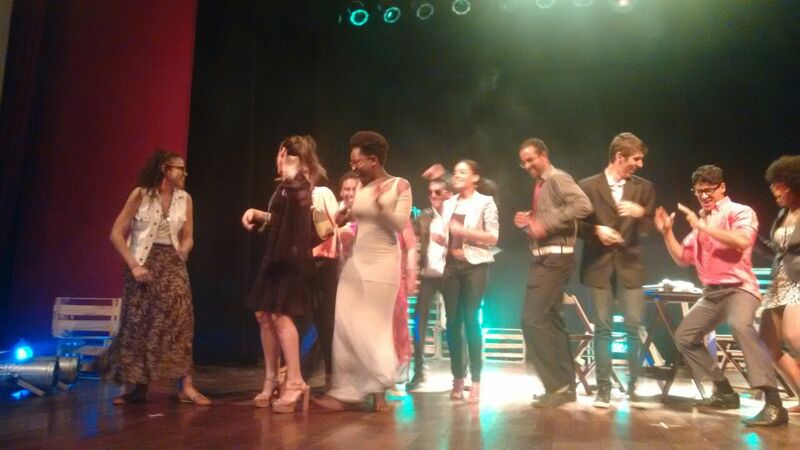 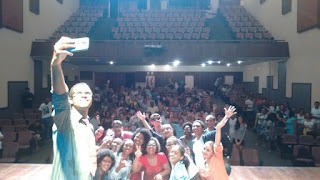 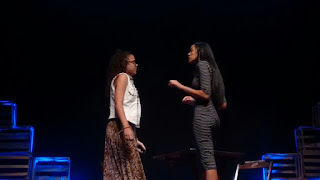 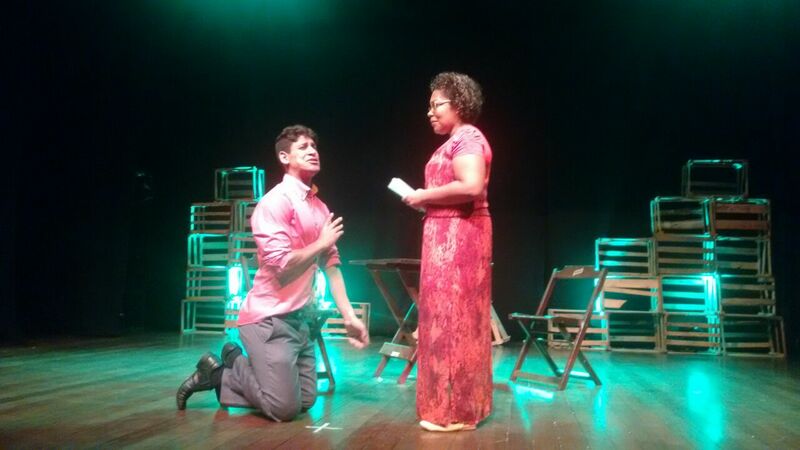 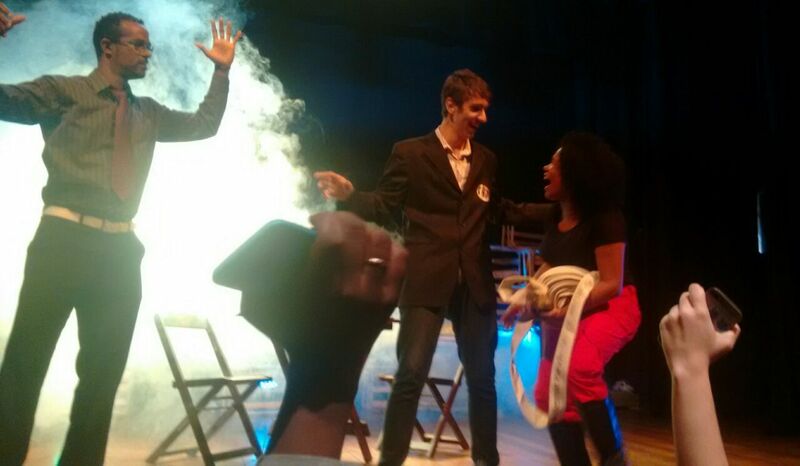 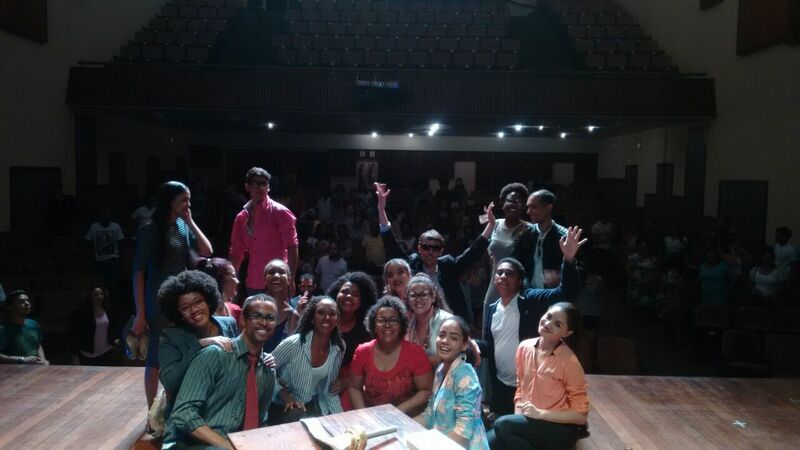 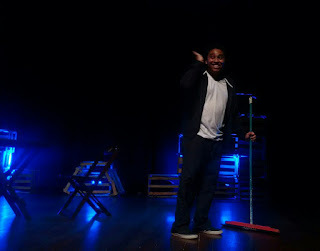 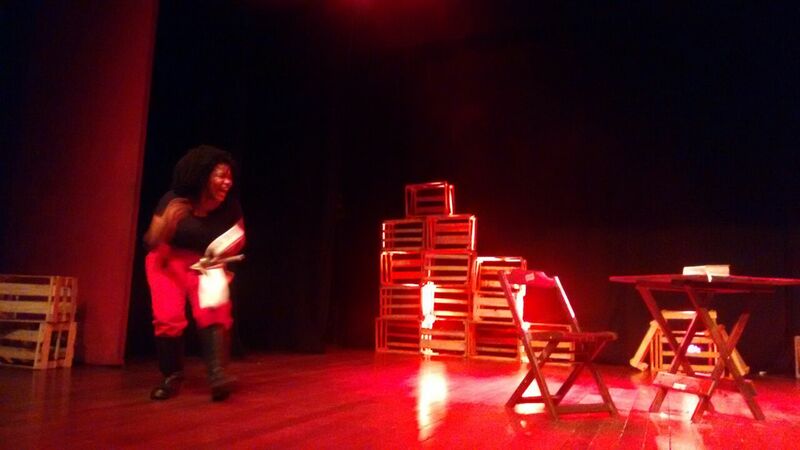 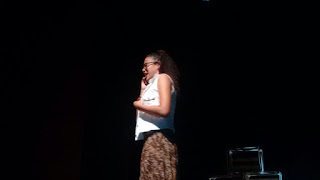 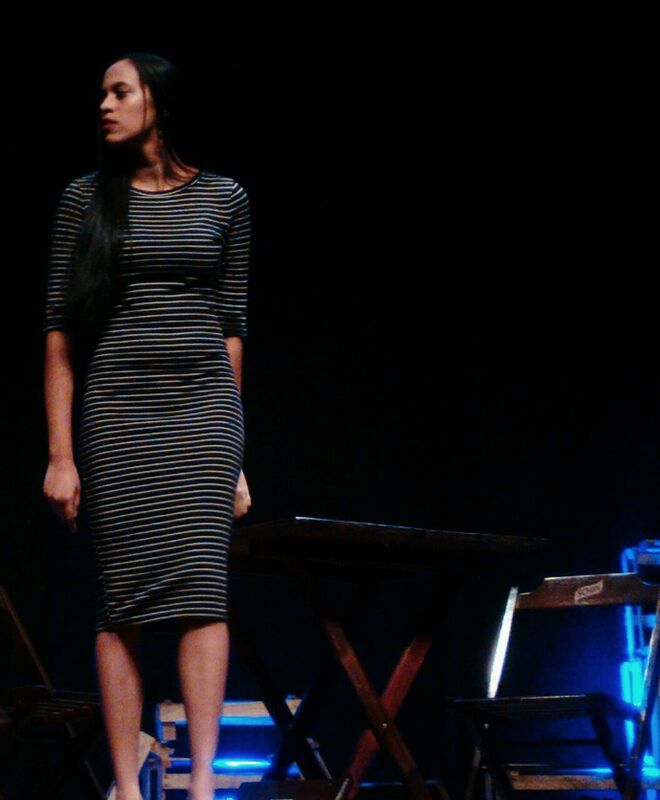 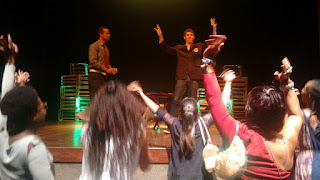 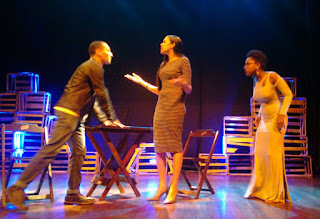 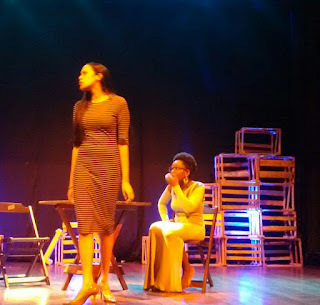 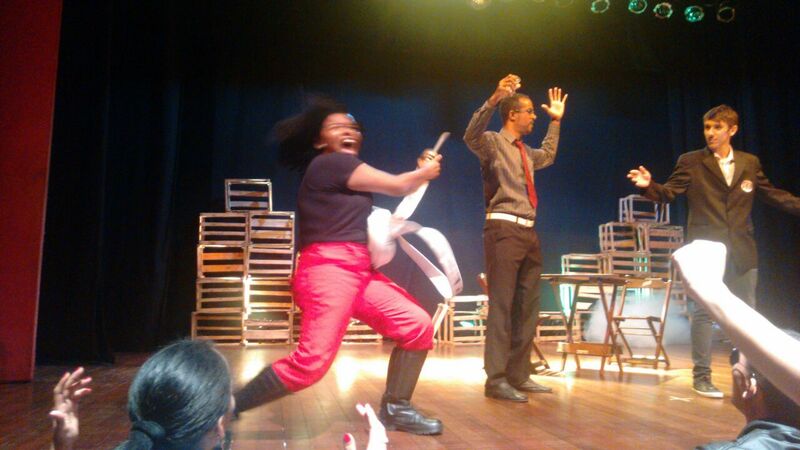 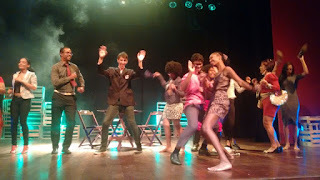 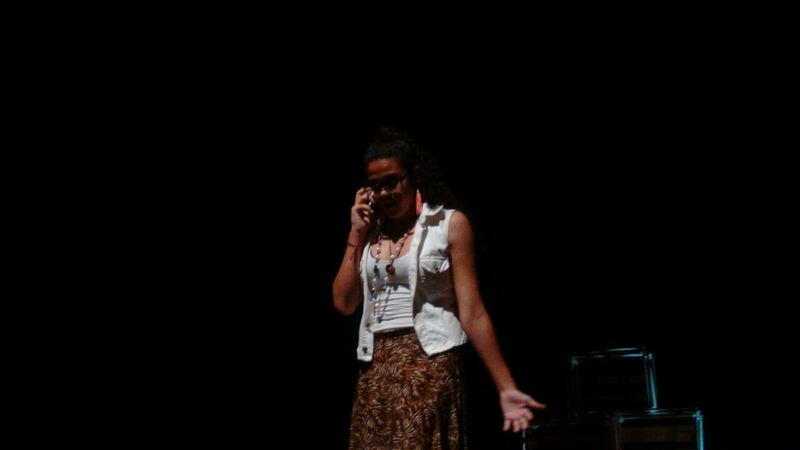 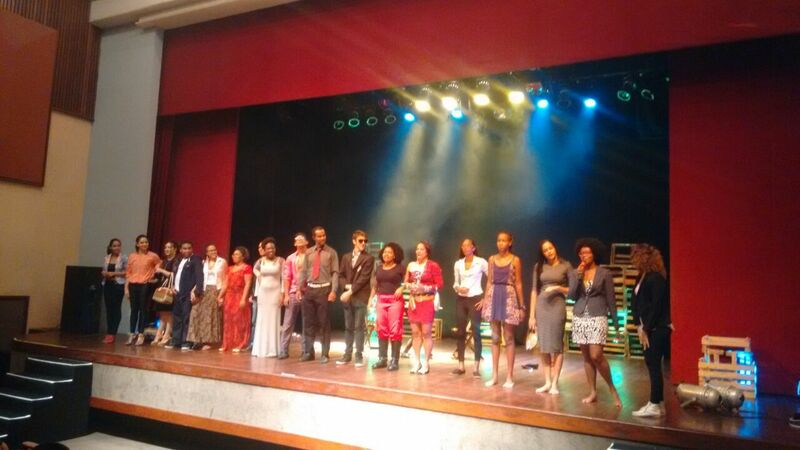 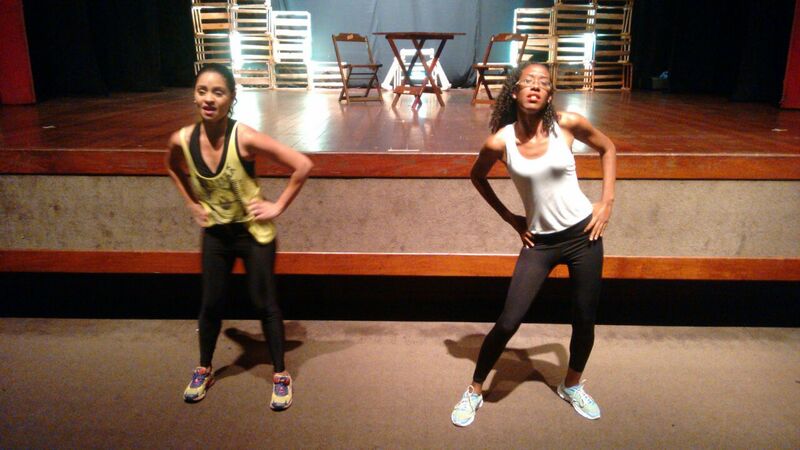 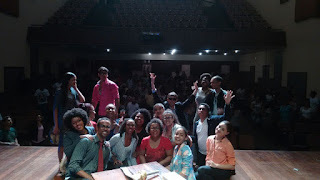 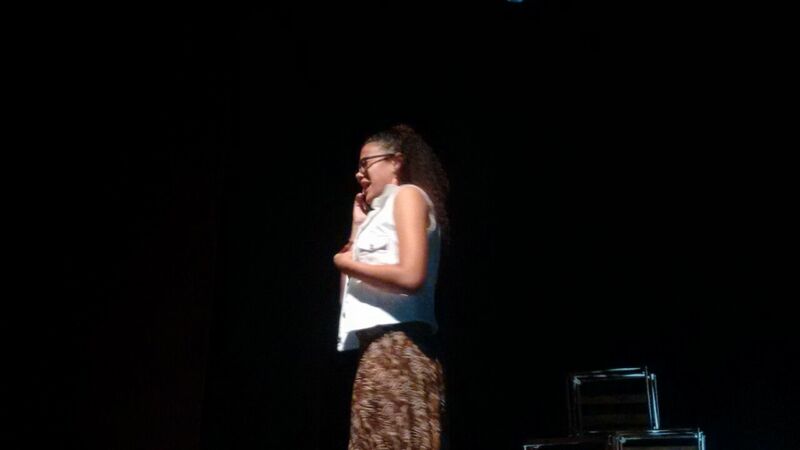 that happened today at the Teatro Jorge Amado in Salvador, Bahia, Brazil .